Members of the governor’s newly created Drug Abuse Task Force heard a common theme at their first meeting Wednesday: local communities and programs around the state need more money. 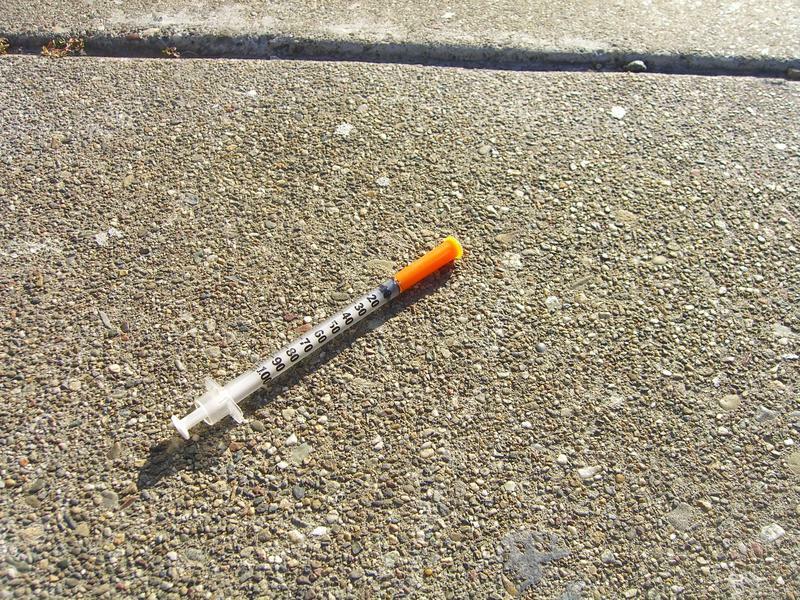 But addiction treatment professionals say money alone isn’t the solution. Andy Chambers is an addiction psychiatrist with Eskenazi Health’s Midtown Community Mental Health clinic in Indianapolis. He says 50-percent of Indiana’s psychiatrists are within 10 years of retirement and the IU School of Medicine only trains six psychiatrists per year. The Montgomery County Health Department is trying to build an area-wide health assessment through public survey. The study asks residents and those who use the county’s services to answer questions about their personal health needs. Public Health Accreditation Coordinator Luke Wren says the anonymous responses will be built into a health improvement plan. Wren says he’s hoping to get responses faster this year than during an earlier survey. 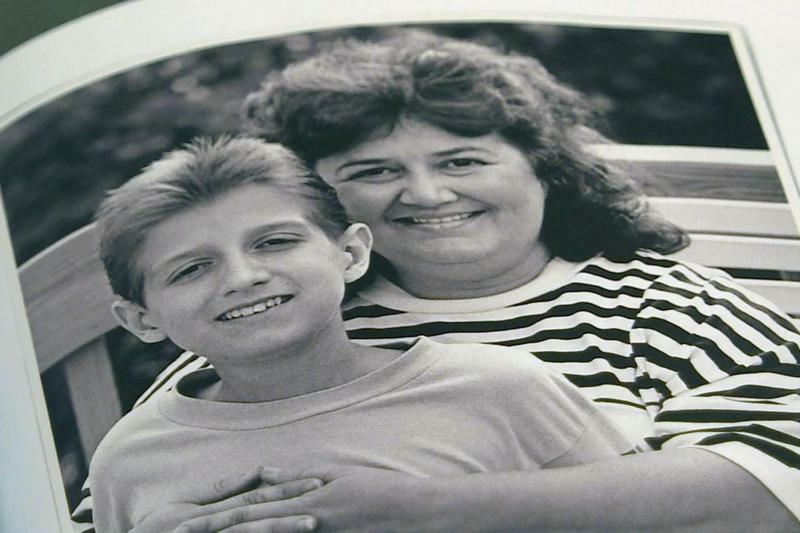 Legislation inspired by Kokomo native Ryan White’s fight against HIV and AIDS discrimination recently marked its 25th anniversary. The Ryan White CARE Act has been re-authorized five times and provides funding for communities to combat the diseases. 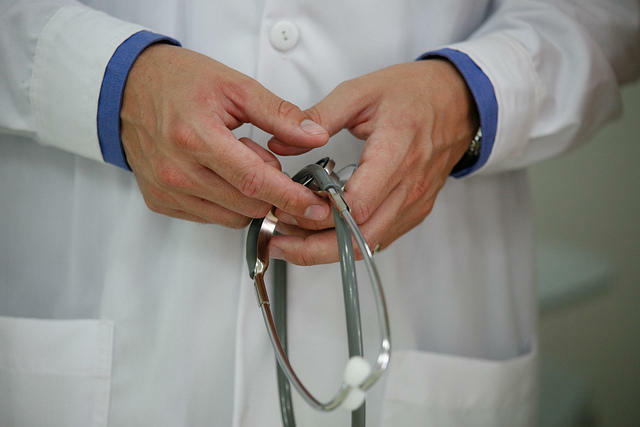 The CARE Act offers healthcare assistance for those who can't afford or otherwise find treatment. A group of Indiana researchers is finding evidence that better treatment of cardiovascular disease could reduce the chance of a person developing Alzheimer’s. Researchers at Indiana University and the Regenstrief Institute in Indianapolis compared the rates of Alzheimer’s in Nigerians and African Americans over 20 years. In 1991, African Americans were twice as likely to have Alzheimer’s as their Nigerian counterparts. Researchers attributed the disparity to genetics. But 20 years later, the two groups experienced nearly the same rate of Alzheimer’s disease. 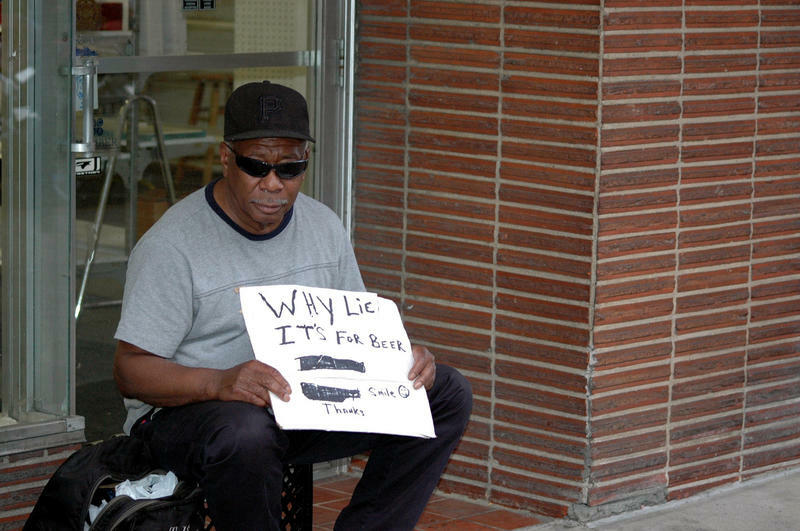 Indiana’s annual measure of its homeless population shows a slight decrease since last year and a nearly ten percent drop since the start of the decade. But homeless advocates say it’s not time to celebrate. Indiana’s point-in-time homeless count – which took place on one night in late January – shows about 5,800 Hoosiers without a home, down 2-percent from last year. Alan Witchey is the executive director of the Coalition for Homelessness Intervention and Prevention. He says the count doesn’t reflect the actual number of homeless people in the state. 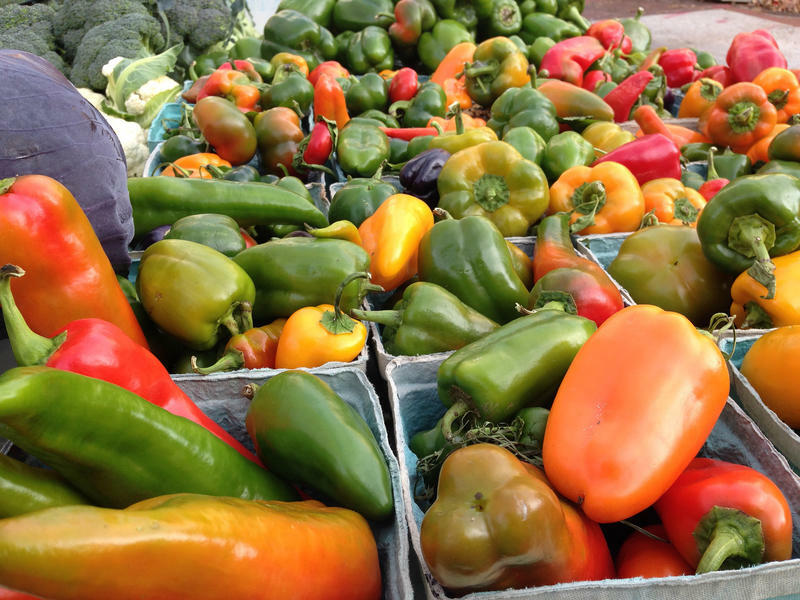 The U.S. Department of Agriculture’s Supplemental Nutrition Program for Women, Infants and Children, or WIC, provides nutritional assistance and education to low-income mothers and children. Across the country, program participation is in steady decline. According to the USDA’s economic research service, the number of monthly participants in the program fell 5-percent from 2013 to 2014, the largest decrease in the program’s 40-year history. U.S. Veterans Affairs Secretary Bob McDonald says his department is making progress in rebuilding trust lost in last year’s scandal involving manipulated wait times and falsified waiting lists. 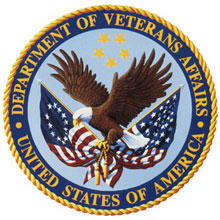 In a visit to Indiana Thursday, McDonald said the disability claims backlog has been reduced by 80-percent in the last couple of years, and the VA has completed more than seven million more appointments this year than last year. Missouri is home to two of the nation’s least accessible cities - St. Louis and Springfield. 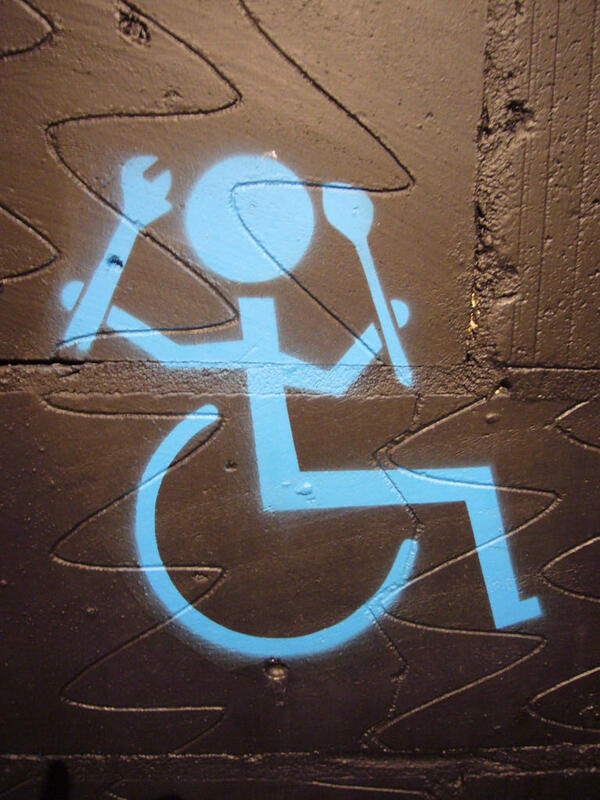 A group named WalletHub gathered information to compile this list of accessible cities. And one criteria it used was how easily people with disabilities can move around. Or, in the case of these cities, can’t. Indiana’s ban on poultry shows could stop rustling feathers on September 17. 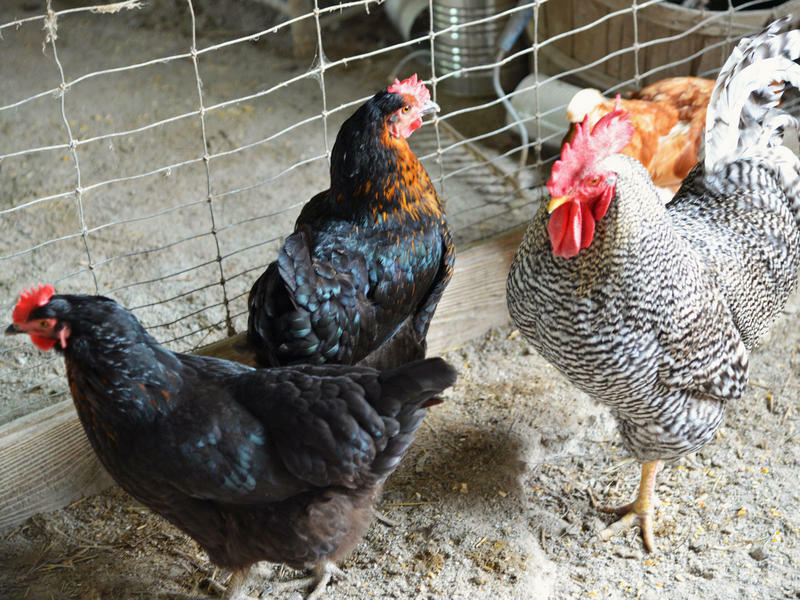 Indiana’s Board of Animal Health issued the ban during an avian flu outbreak, but no new cases have emerged anywhere in the country in the past three weeks. The U.S. can officially be declared flu-free if the virus doesn’t appear by mid-September. State veterinarian Bret Marsh says along with setting an end date for the bird ban, the state has narrowed it to cover just poultry -- not parrots, doves or pigeons. The West Lafayette Police Department’s drug take-back program has seen a recent increase in the tonnage of pills it collects. Janet Winslow, who also runs the anti-drug D.A.R.E. Office program in local schools, says the concurrent problems of prescription drug abuse and over-prescription of drugs by some doctors may prompt the Lafayette Police Department and the Tippecanoe County Sheriff’s office to create similar collection systems.